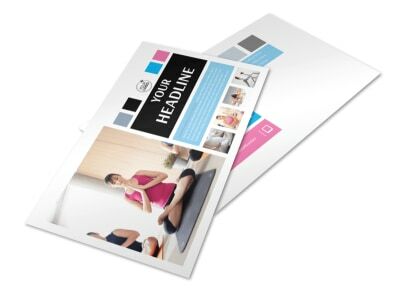 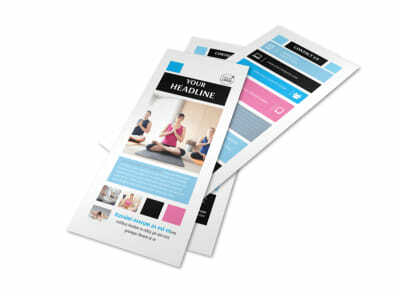 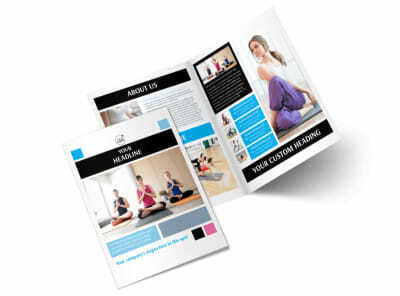 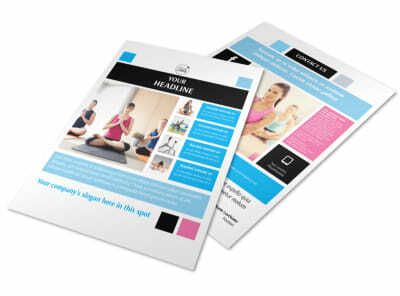 Customize our Yoga Class Business Card Template and more! 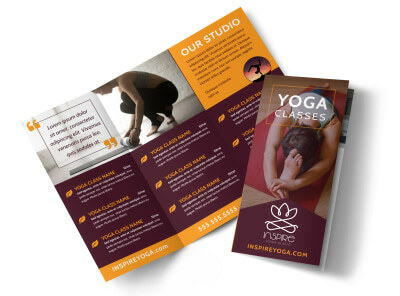 Make reaching out a zen-filled experience by providing clients with your contact deets on beautiful yoga class business cards. 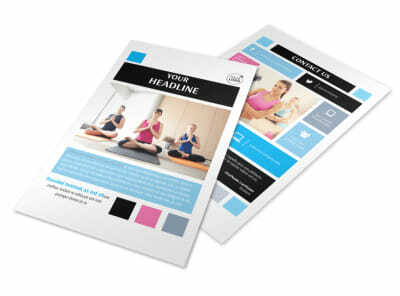 Manipulate your choice of professionally designed templates using our online editor, adding your logo or graphic, tagline, slogan, and text giving a rundown of your phone, email, website URL and more. 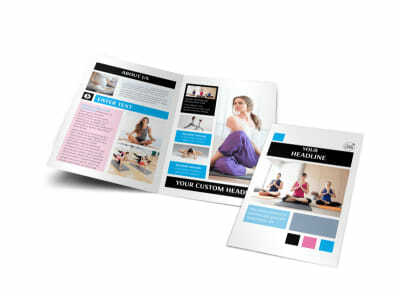 Printing is simple; we can do it for you using premium paper stock, or you can do it yourself from where you are.